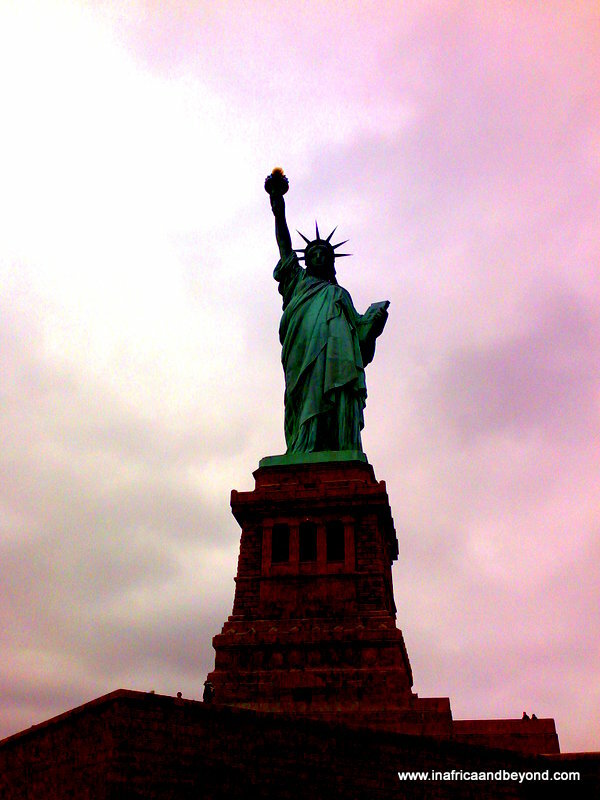 I visited New York after my first cruise – on Freedom of the Seas. We stayed near Times Square and did all the touristy things like ride the Hop-on, Hop-off bus, visit the Empire State Building and the Statue of Liberty, and watch “Phantom of the Opera” on Broadway. It was mid-January. I found it chaotic and bitterly cold and was glad to return to South Africa’s warm embrace at the end of the week. I may have felt differently if it was summer there, though. If you are on Instagram, follow me on @inafricaandbeyond for photos from around the world.